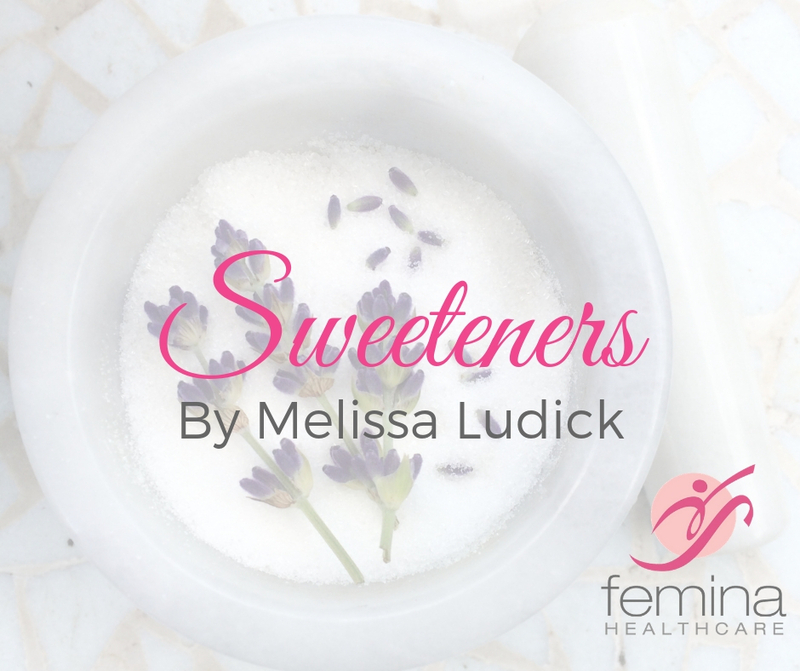 With the worlds ever growing desire to know more about the things that we put into our bodies – we discuss the options when it comes to sweeteners. Sweeteners can be divided into sugars and artificial sweeteners. Sugars, such as fructose or sucrose, provide 3.75kCal/g. These are mainly found in honey, table sugar, and syrup. Artificial sweeteners, also called non-nutritive sweeteners provide little or no calories. Examples are Aspartame and Saccharine. Polyols (e.g. 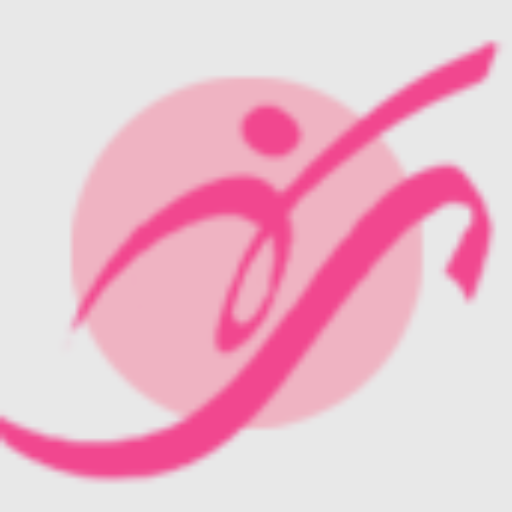 sorbitol, mannitol, xylitol) are sugar alcohols and classed under the sugars category. They occur naturally in small amounts in fruits and vegetables, but for large-scale commercial use they are manufactured from common sugars. Polyols contain less calories than sugar with 2.4kCal/g. When consumed in large amounts, sugar alcohols may have a laxative effect and may cause bloating / intestinal gas. Consistent results have shown that artificial sweeteners may help with weight reduction by substituting low-calorie sweeteners in place of sugar. The danger is that artificial sweeteners can interfere with normal homeostatic and physiological processes (e.g. altering taste and metabolic signalling). Its been hypothesized that a heightened appetite for sugar or sweet products may arise with the use of artificial sweeteners, but this is not supported by studies. Artificial sweeteners do not affect the insulin response in the same way as sugar, and therefore replacing sugar with an artificial sweetener may help stabilise blood glucose levels over a long period. Artificial sweeteners are non-cariogenic which means that they don’t cause tooth decay and thus may help maintain tooth mineralisation. Studies on rats have shown that artificial sweeteners, saccharine in particular, may cause cancer. But the same results weren’t found in human studies. Artificial sweeteners are regulated by the Food and Drug Administration (FDA) as food additives. They must be reviewed and approved by the FDA before being made available for sale. The FDA has established an acceptable daily intake (ADI) for each artificial sweetener. ADI is the maximum amount considered safe to consume each day over the course of a lifetime. ADIs are set at very conservative levels. Artificial sweeteners and sugar substitutes can help with weight management, but they should be used in moderation. People with Diabetes should consult with a Dietician on Doctor before using any sweetener. Food marketed as sugar-free isn’t calorie-free, so it can still cause weight gain. Keep in mind that processed foods, which often contain sugar substitutes, generally don’t offer the same health benefits as whole foods, such as fruits and vegetables. Its better to get used to less sweeter tastes (as with coffee and tea without sugar) than adding any form of sweetener. Always have food in its most natural form.